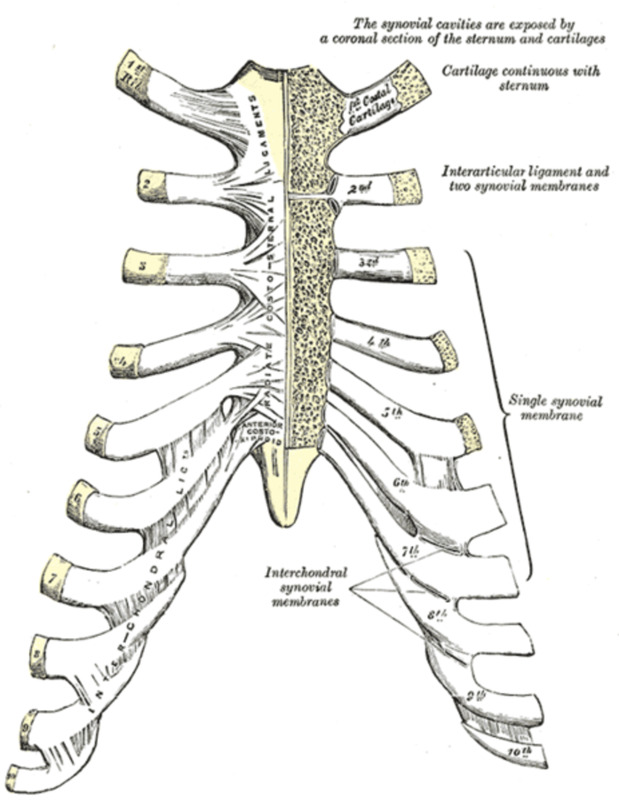 Costochondritis, or chest wall pain, can be painful and can cause mobility problems. These are the exercises that help me manage this condition. 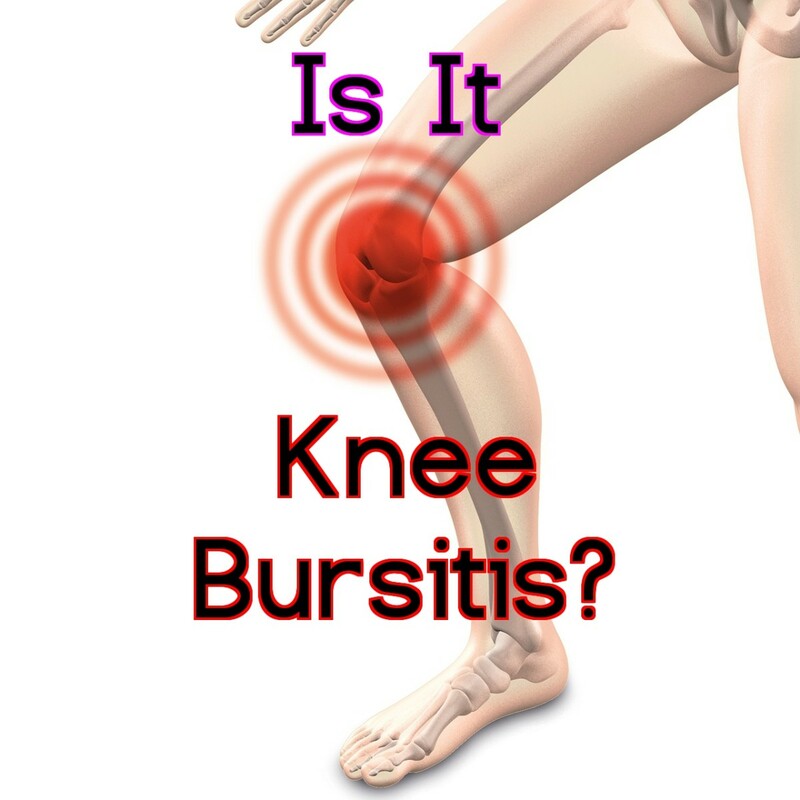 Bursitis of the knee is a painful condition that can limit your mobility. Here are some non-invasive treatment options. 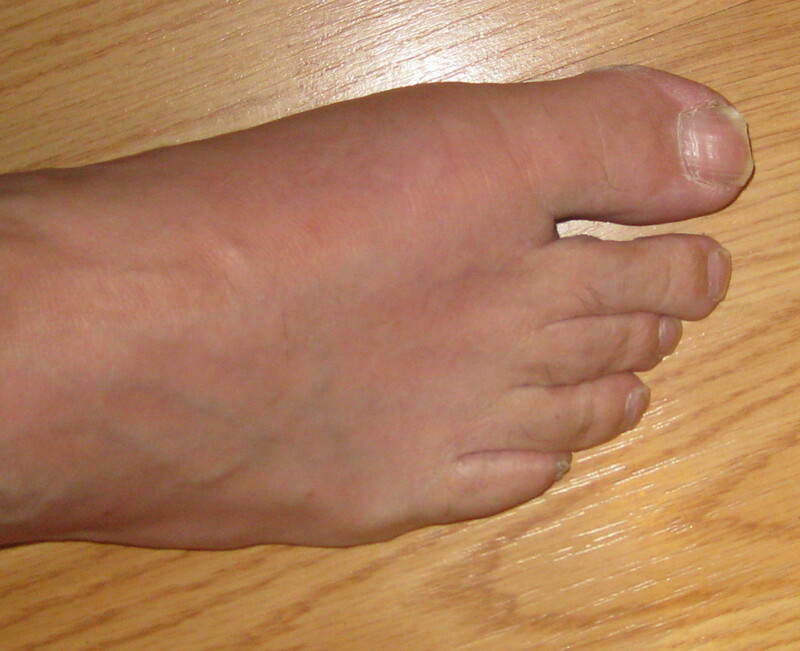 Gout is a form of arthritis that usually attacks the foot—and can be extremely painful. This article examines the day-by-day symptoms of a gout attack for the first week. 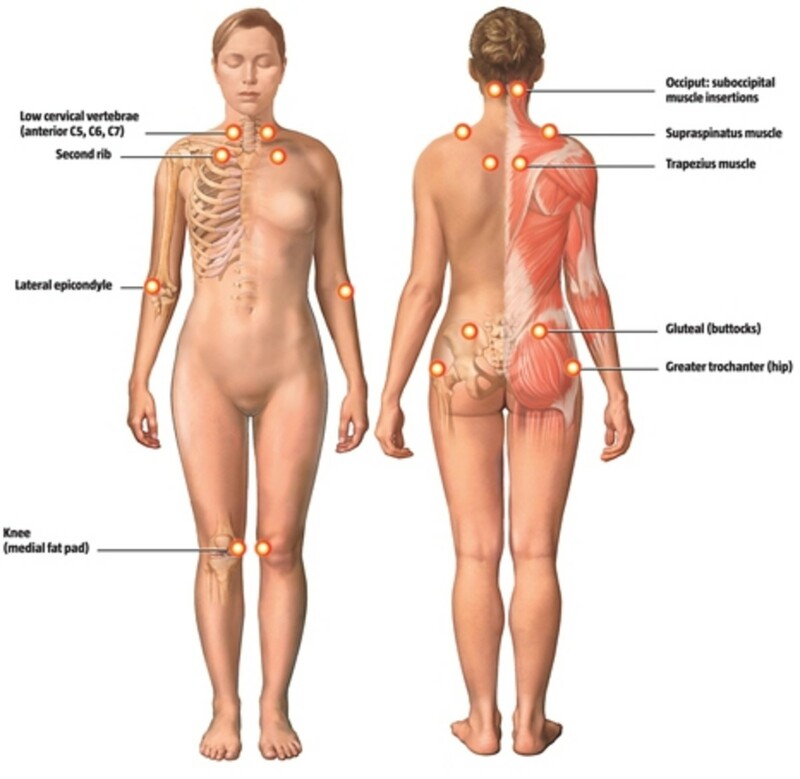 Repetitive movements and poor posture can lead to pain and injuries. 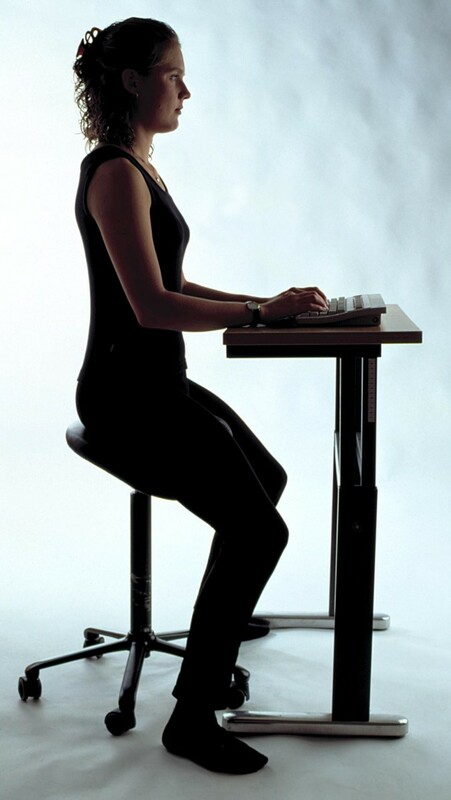 Learn about products and methods to improve the ergonomics of your workspace. 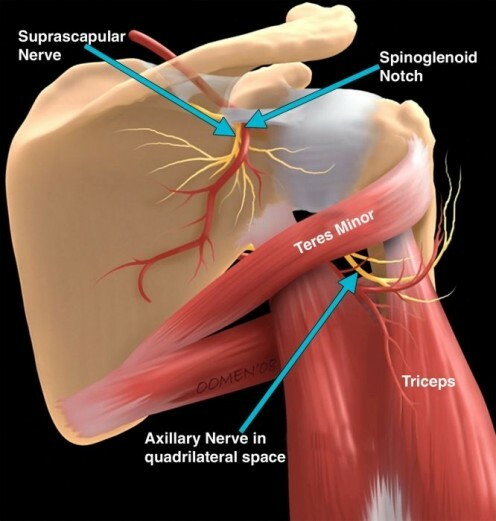 Trapped neck and shoulder nerve pain. How I dealt with it, and what I learned on the way. Includes what happens if you wear your clothes too tight! Who knew? 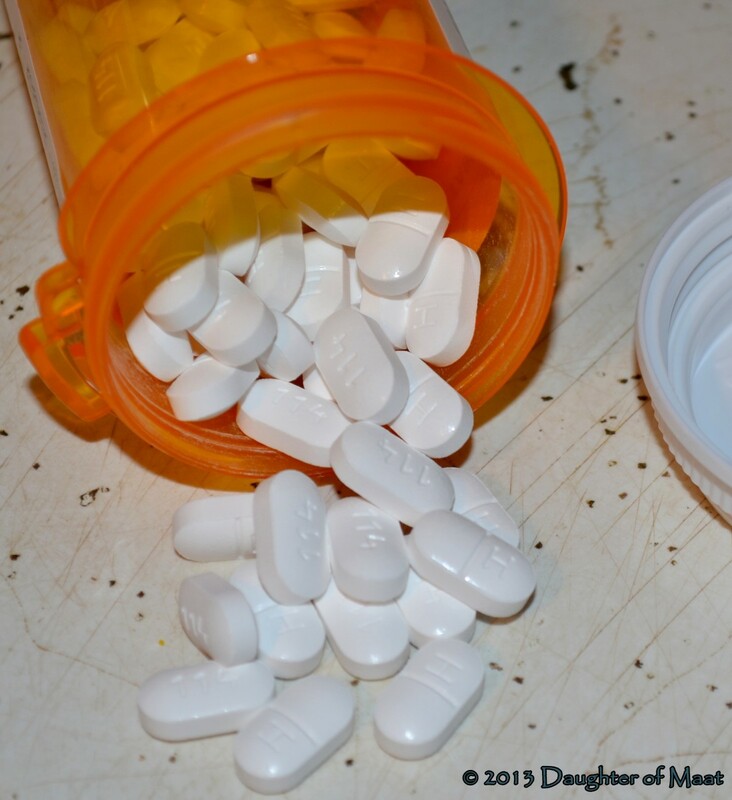 Are you suffering from chronic, widespread pain? Are you searching for answers? 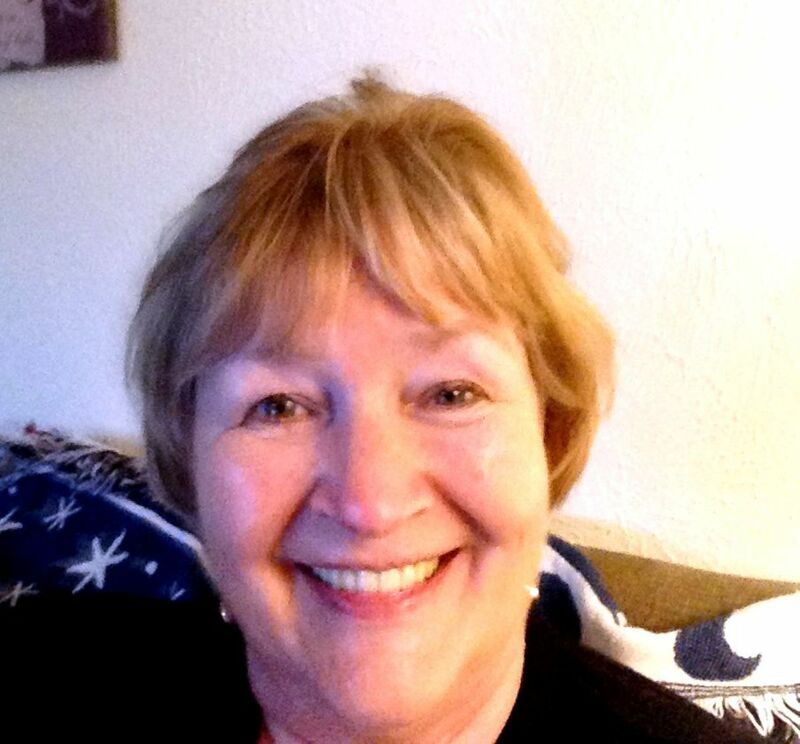 This is my story of fibromyalgia, chronic fatigue syndrome, and the Epstein Barr virus. 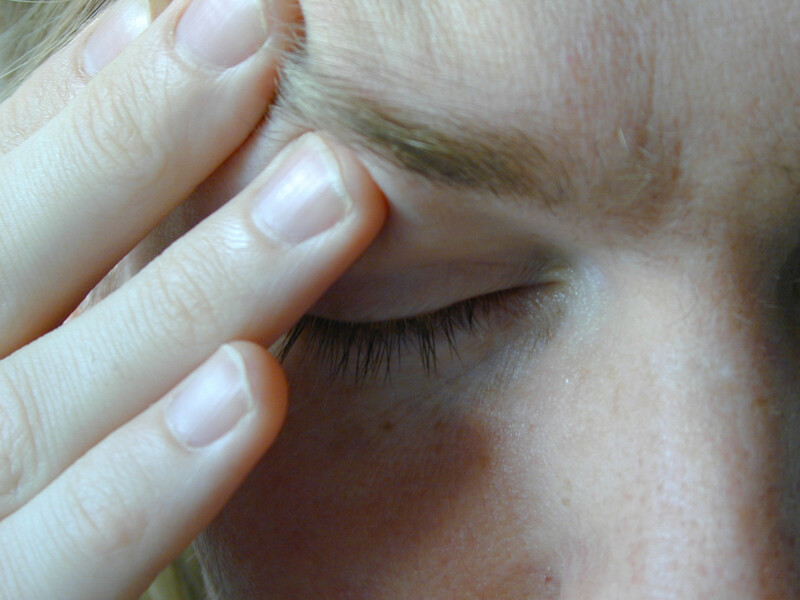 Chronic pain sufferers frequently deal with anxiety and depression. I have found a better quality of life, and even pain relief, through therapeutic writing and meditational prayer. 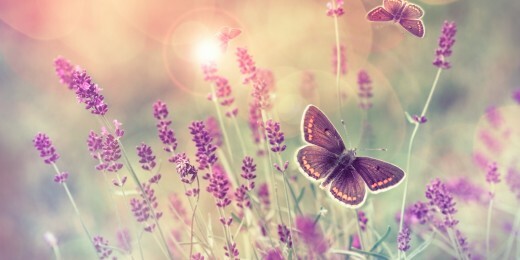 Working and having a successful career with fibromyalgia is possible! Learn how to save energy, be productive, and stay healthy in the workplace. 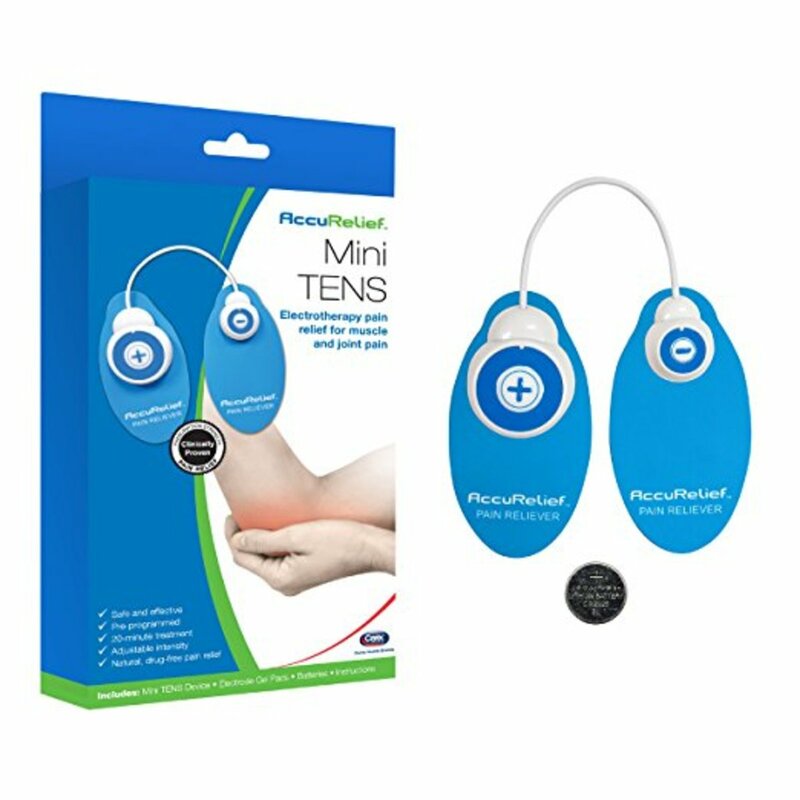 The AccuRelief Mini TENS System is an affordable, effective, and discreet way to manage pain. It works well for upper and lower back pain, shoulder pain, joint pain, and even menstrual pain. All at once, I had symptomatic arthritis. It hurt. It made me tired. I didn't want to take pills for the rest of my life. This is how I learned to live with it and be okay about it. 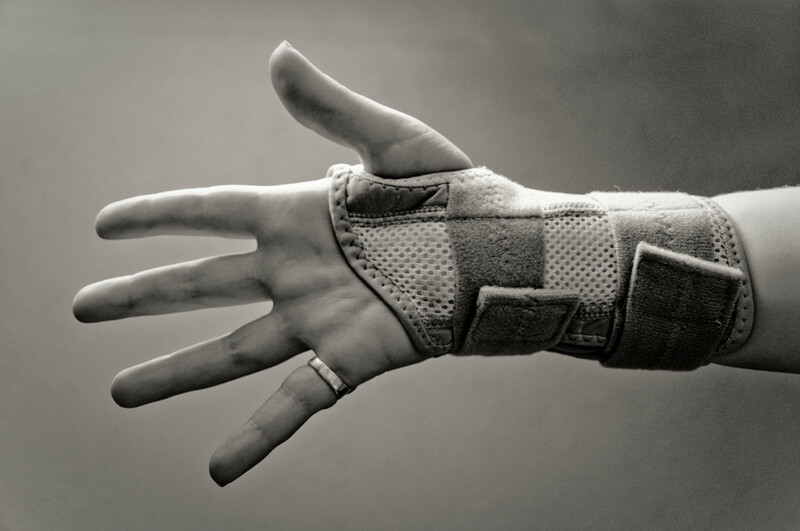 Explore videos of the many exercises and massage methods that can relieve the pain and suffering associated with carpal tunnel syndrome. For those of us who do hard physical labor, whether it's for a living or just fixing up your home, back pain is inevitable. It's just part of the deal. I've found some things to make it heal faster. 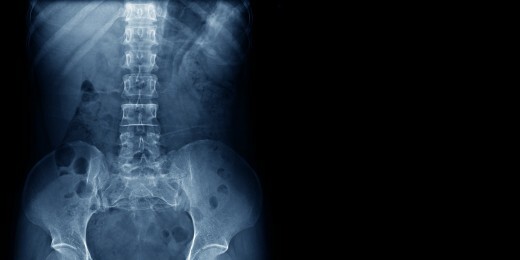 Lower back pain affects more than 80% of people at some point in their lives. It hurts to sit, walk, and lie in bed. These natural treatments are effective and can be done easily in your own home. 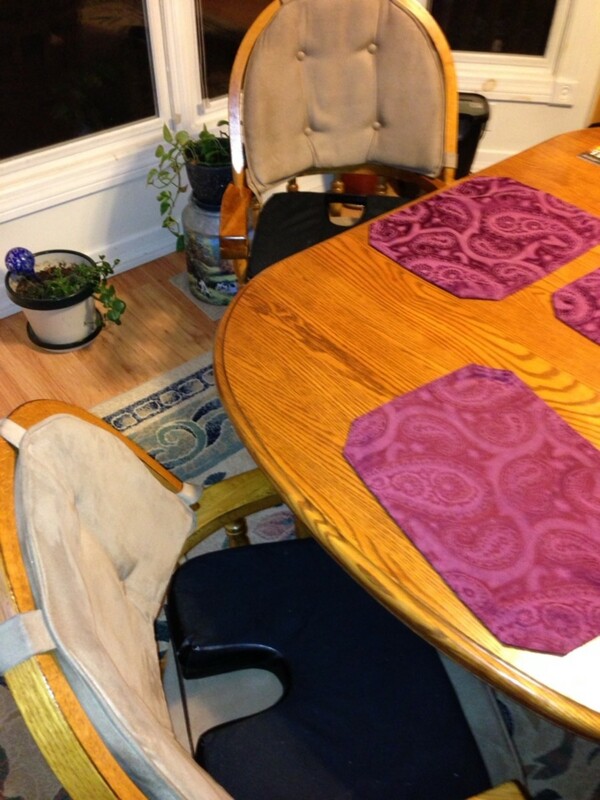 Review of Seat Solution Orthopedic Seat Cushions. 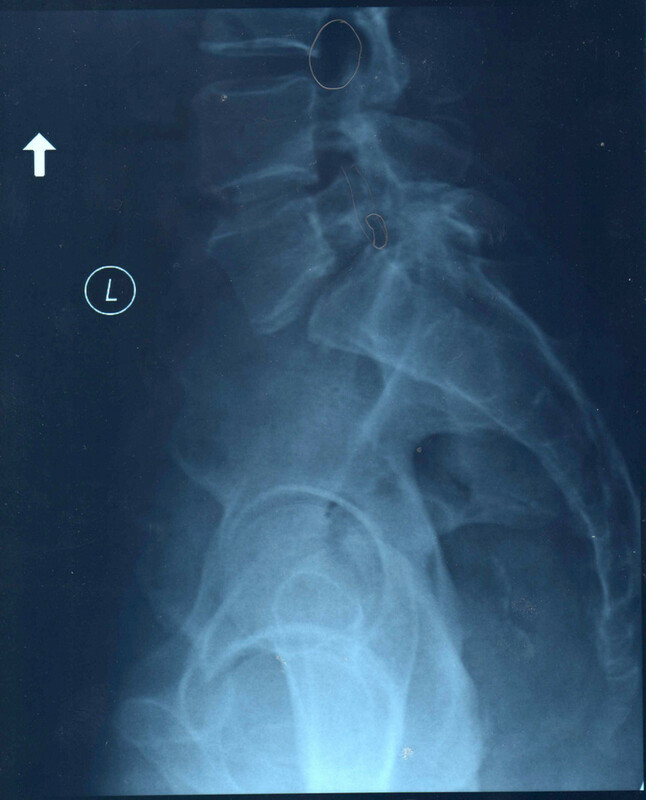 If you have back pain, you must read this review. Ease an aching back by doing these simple stretches for a few minutes every day. 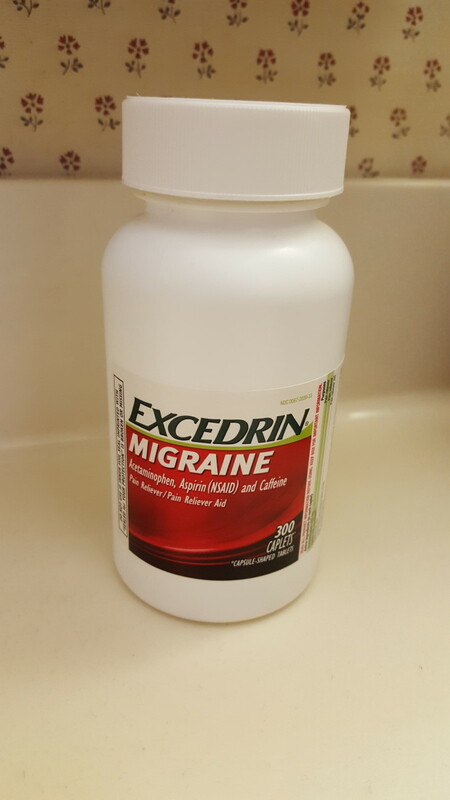 An alternative to taking painkillers for back pain. 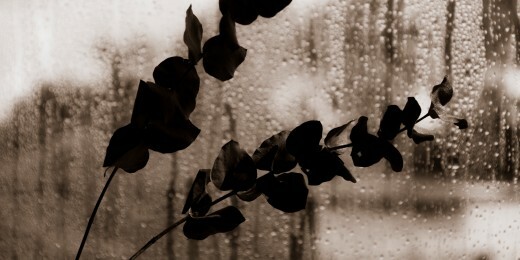 Pain is hard to deal with, even in the best of times. But during a move? Nigh impossible, right? Wrong. 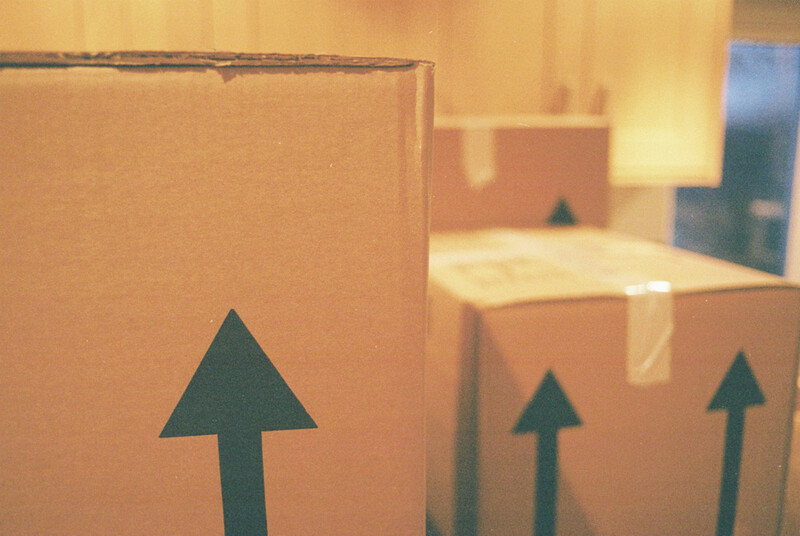 Here's how to make your move easier, even while you deal with chronic pain. 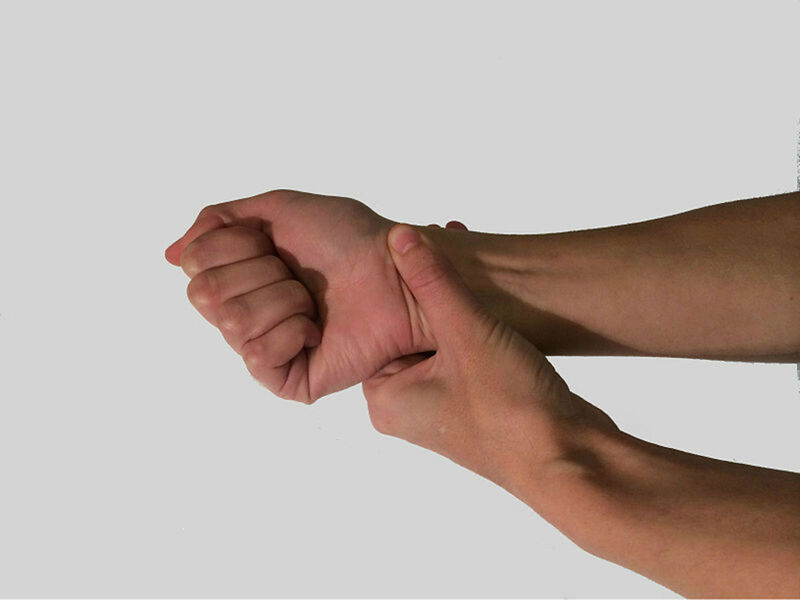 Using the same muscles, day in and day out, can really take a toll on your wrists, causing carpal tunnel to develop. Here's a personal guide to how I deal with this condition. 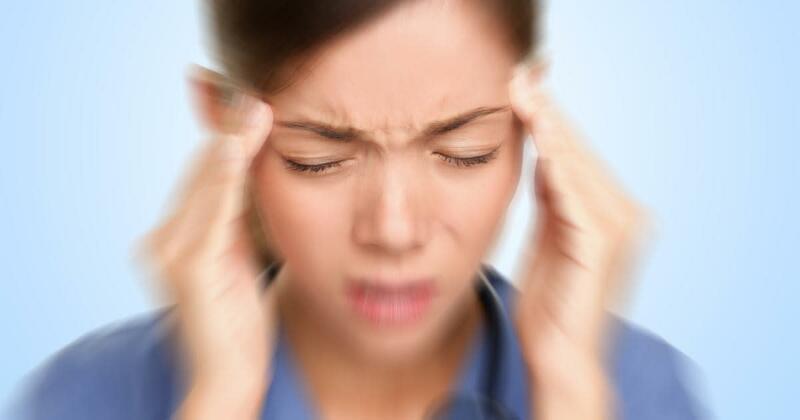 Trigeminal neuralgia is said to cause the worst pain known to humankind. I survived this rare disease with a successful brain surgery called microvascular decompression (MVD). This is my story. Self-harm scars can take an enormous mental toll, especially if they're visible to prying eyes. 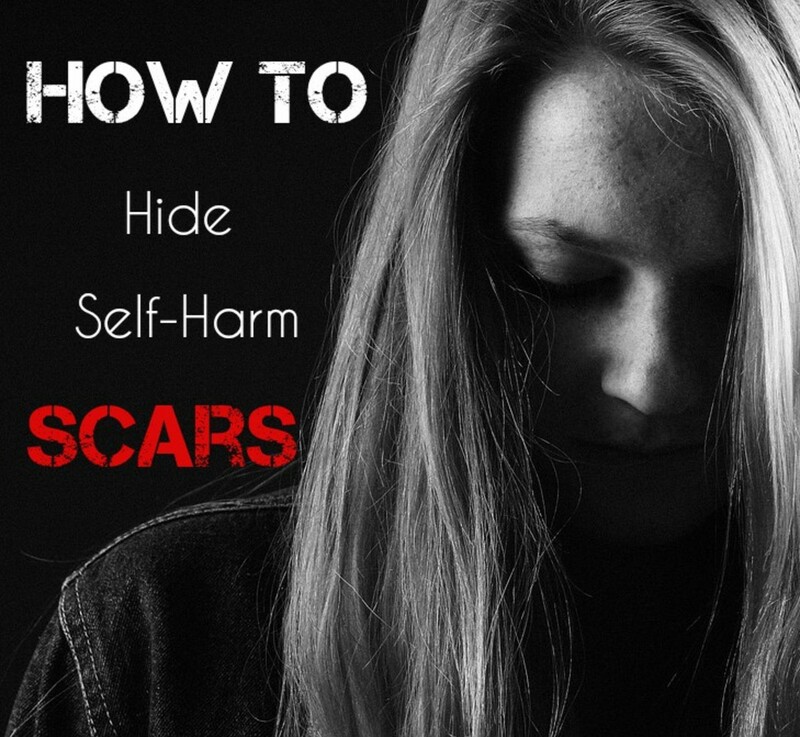 Learn how to conceal your self-harm scars, even in the summer. 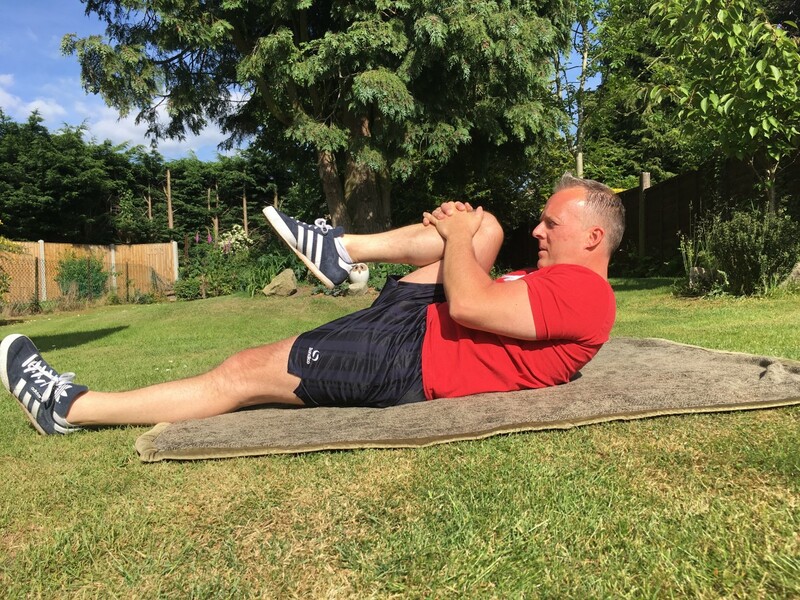 McKenzie Method exercises and stretches are a great way to combat lower back pain from bulging/herniated discs and compressed sciatic nerves. 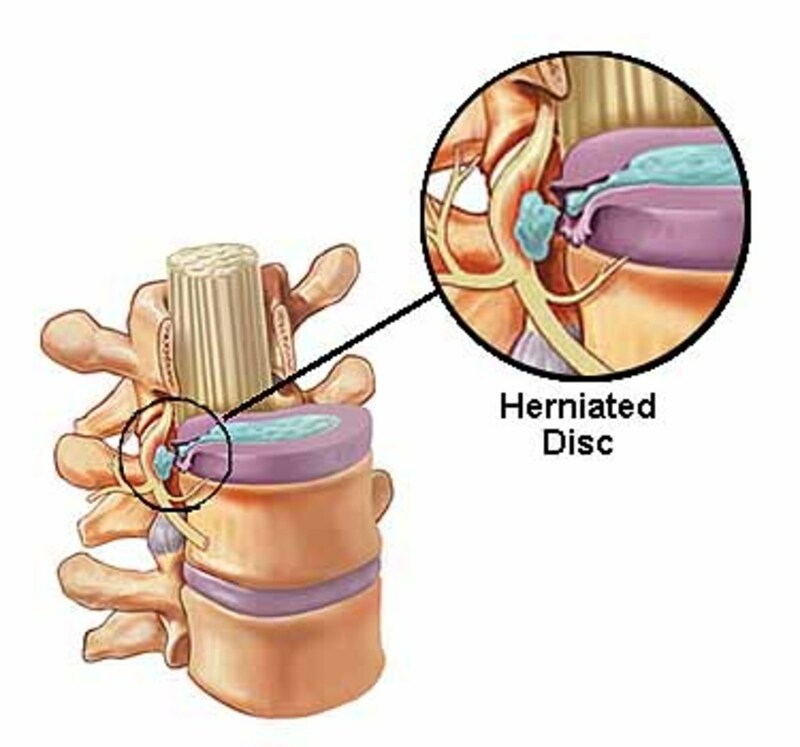 Back pain and spasms can be treated at home with spinal adjustment devices. 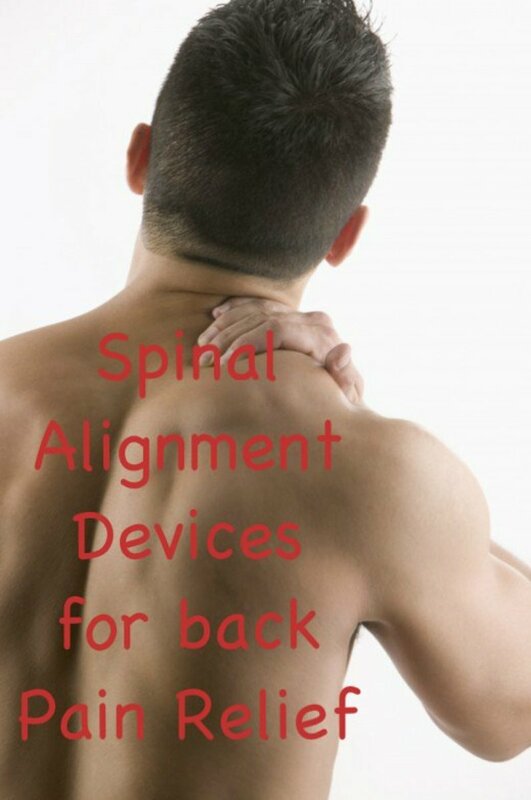 In this article, I review several spinal alignment devices for relief of back pain. 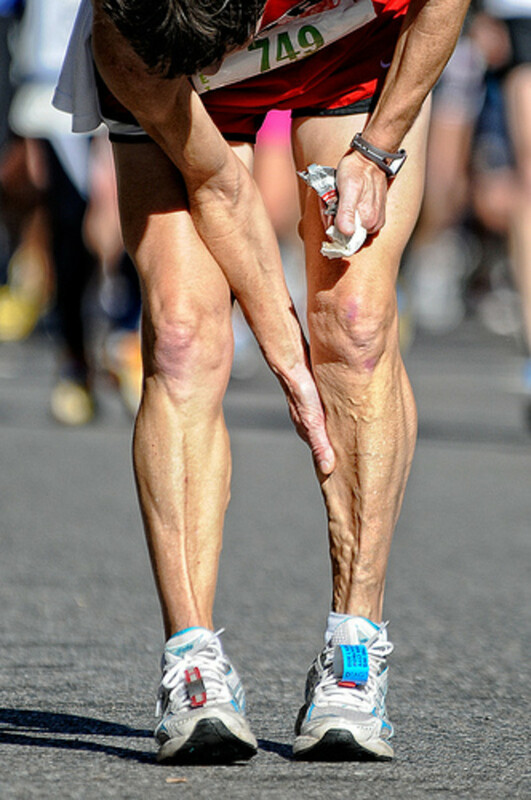 Chronic calf pain can keep you from enjoying the sport of running. Find out what causes this type of pain and how you can treat it at home. This article is based on my personal experience. For my muscular pain, I've used dozens of massage tools on my trigger points. 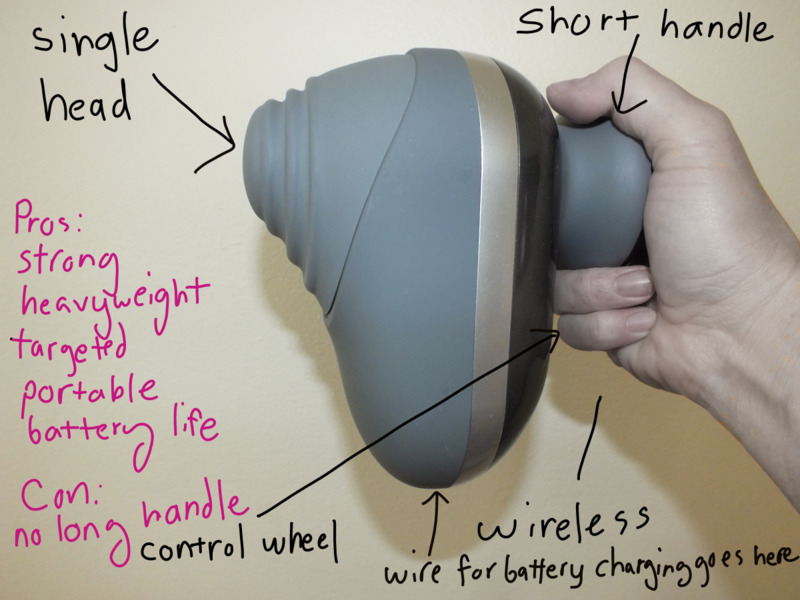 I review my three favorite electric massage gadgets that I've found to be focused enough for myofascial release. Problems with your TMJ can be painful and long-lasting. 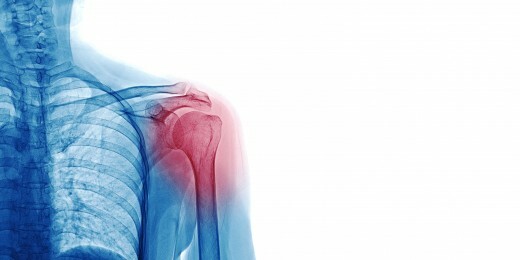 Find out what causes it, symptoms, and treatments that may help ease the pain. 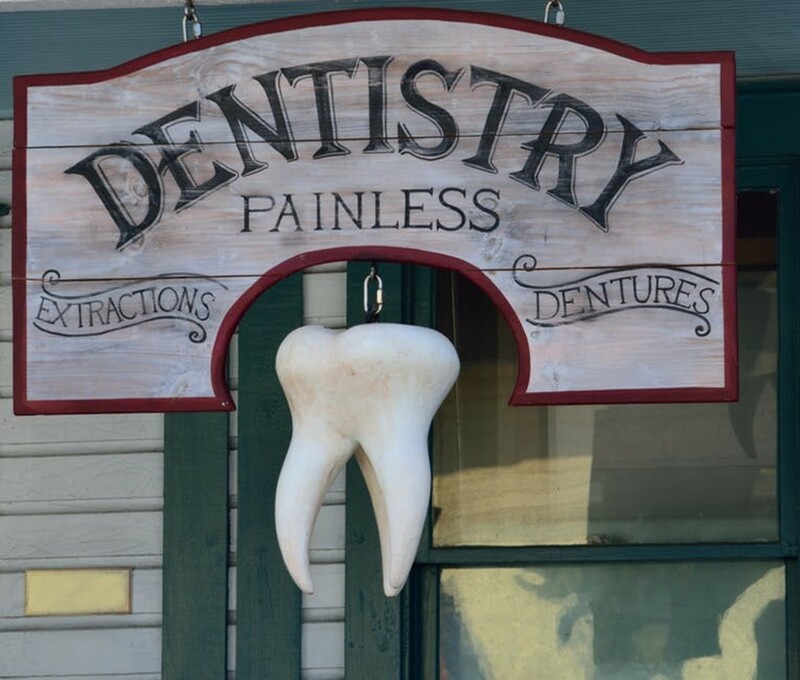 If you think you have TMD, go see a professional for proper treatment for the best success. 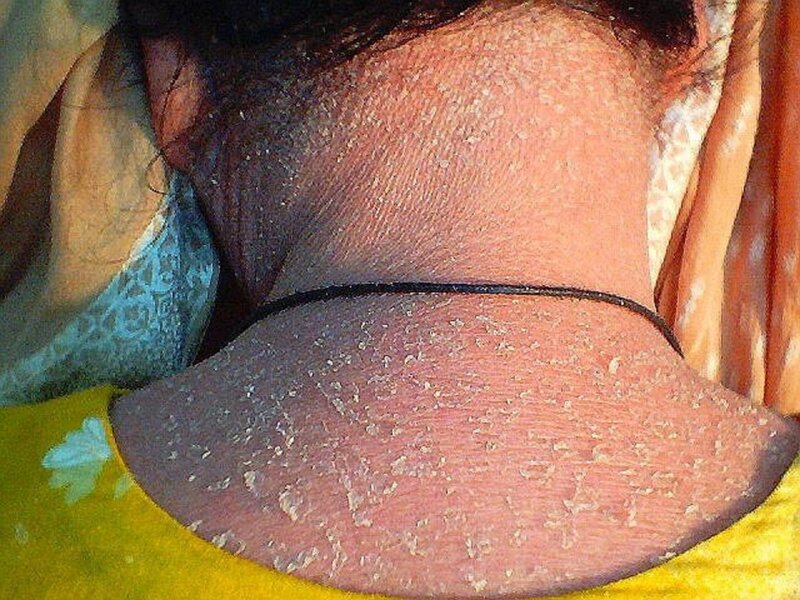 What is Ichthyosis, and what can you do to help treat it? 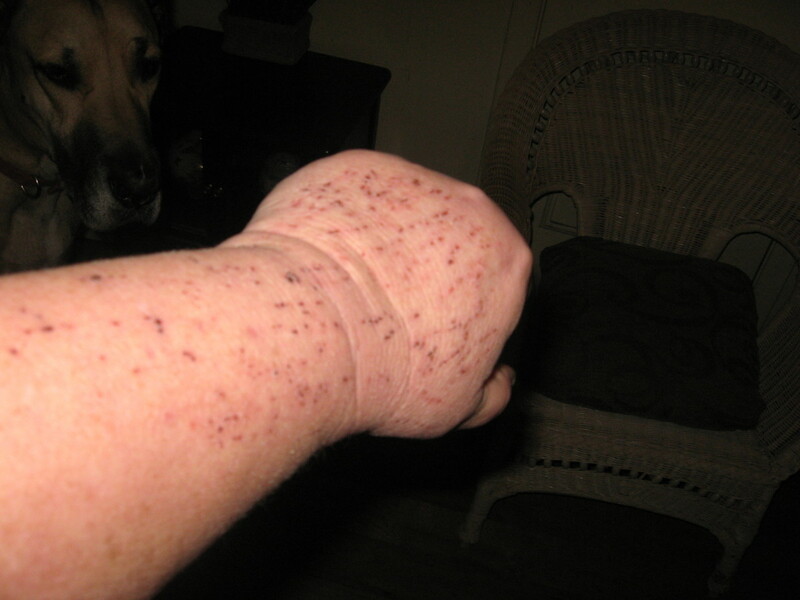 There isn't a lot of information out there on this skin disorder, so I'm offering some tips from my own experience to help others who suffer from it. Plantar fasciitis. The name itself might sound frightening. Home remedies can help if done correctly, and this article will explain some of the more helpful home remedies out there. TMD (Temporomandibular joint disorder) is a problem that takes place in the jaw region. TMD sufferers experience a lot of pain and discomfort, such as headaches, difficulty chewing, or a stiff feeling in their jaw. 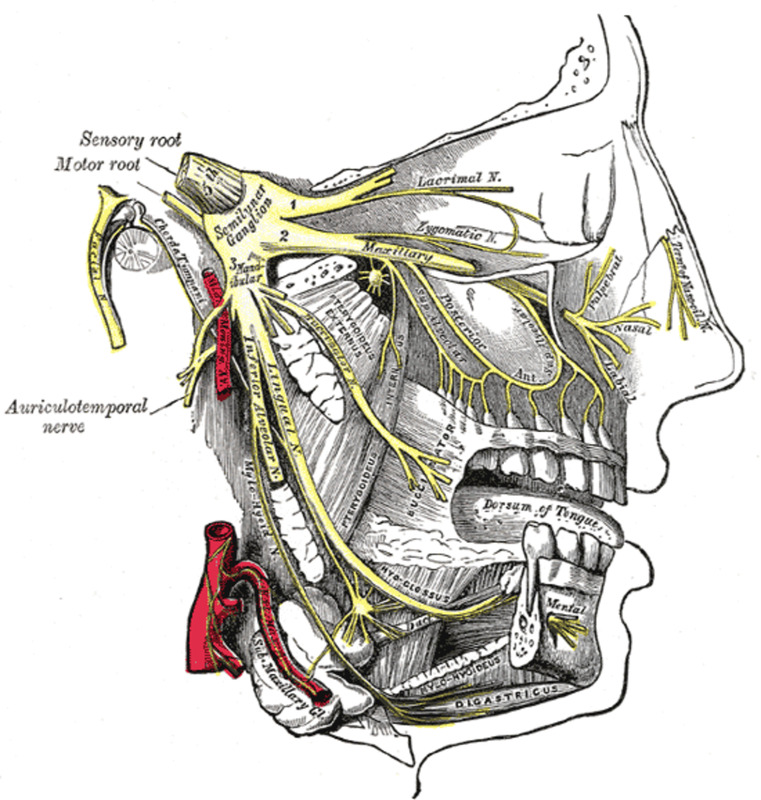 The severity of TMD varies, and different ways can be used to reduce the pain, such as exercises and possibly surgery. 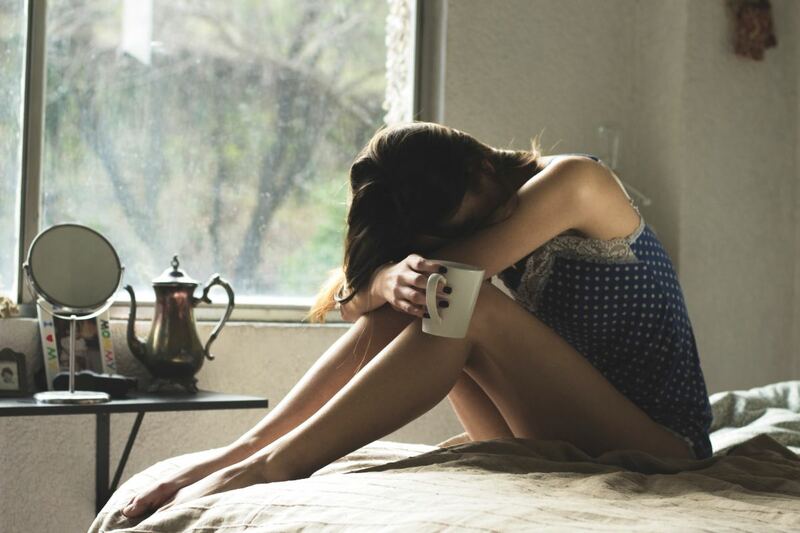 Though awareness is spreading, fibromyalgia is still considered to be a “controversial” diagnosis. This poses a problem for those of us who have it. 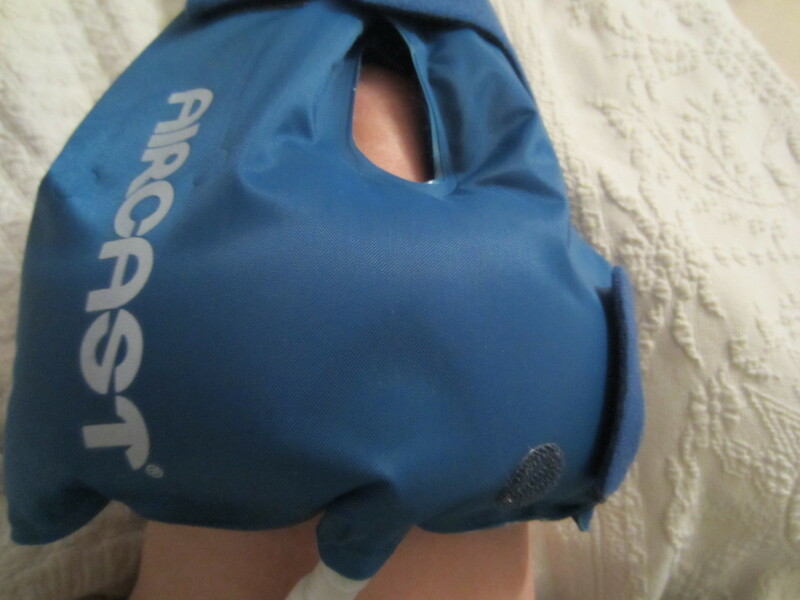 If you have aching knees, no doubt you're looking for ways to alleviate the pain. Learn useful tips for dealing with knee osteoarthritis, including a surprising fact about shoes. Between 10% and 55% of the world's population suffer chronic pain, and many of these people still work and study. Learn how you can manage your pain levels at work and school. 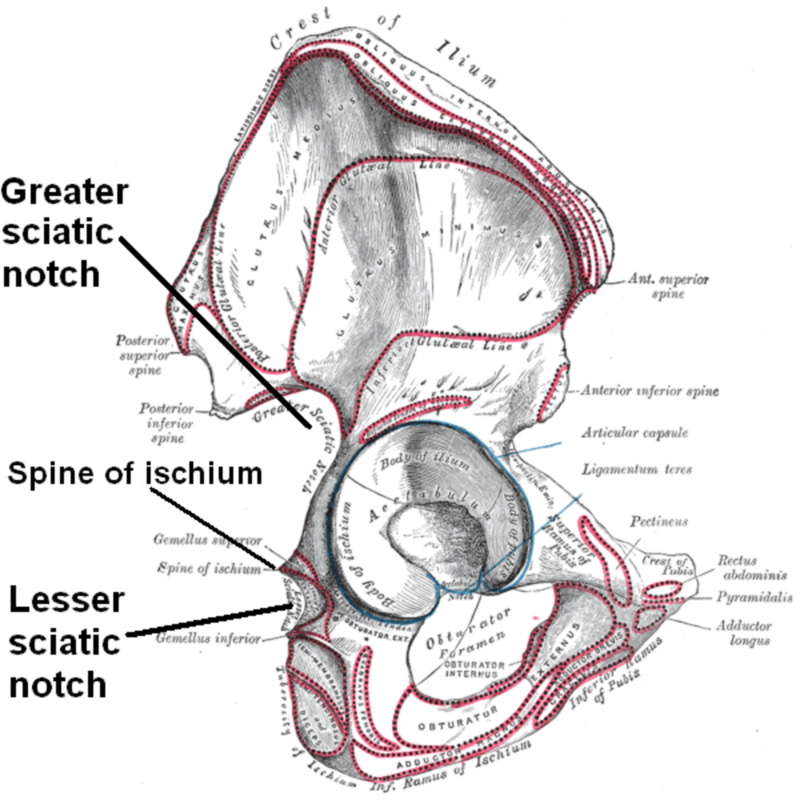 Traveling with back pain and sciatica is a challenge. I would like to share some useful tips from my personal experience, as well as guidance from others, that will make it easier for you. 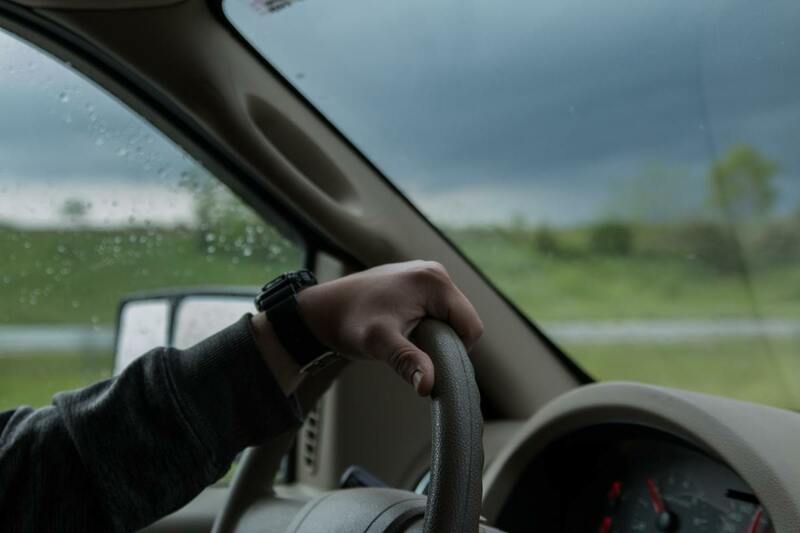 Here are some tips, suggestions, products and systems to help ease back pain and sciatica when driving. 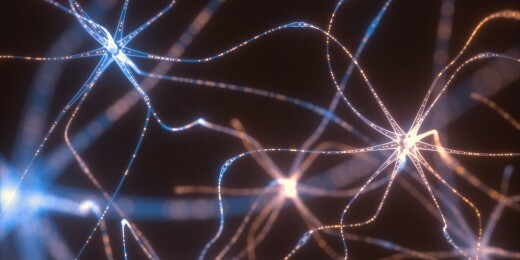 Information about pinched nerves, nerve damage, and peripheral neuropathy. Videos by health care professionals are included. Fibromyalgia sufferers are expected by many to be as productive as healthy people, despite dealing with constant pain and mental fogginess. Productivity tips for fibromites.